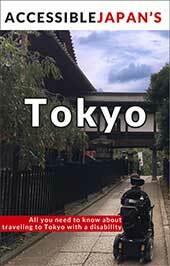 While Nagoya is well-known as the industrial center of Japan, it also has a number of cultural attractions. 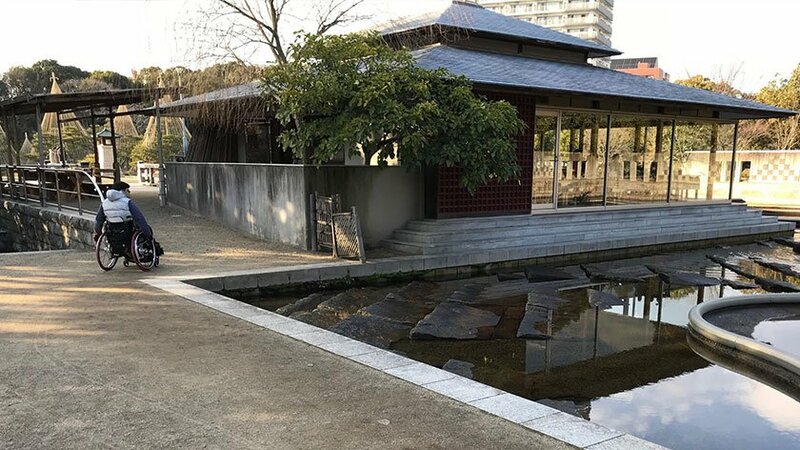 The traditional Shirotori Garden is wheelchair accessible and offers some picturesque views and a chance to relax near the central part of the city. 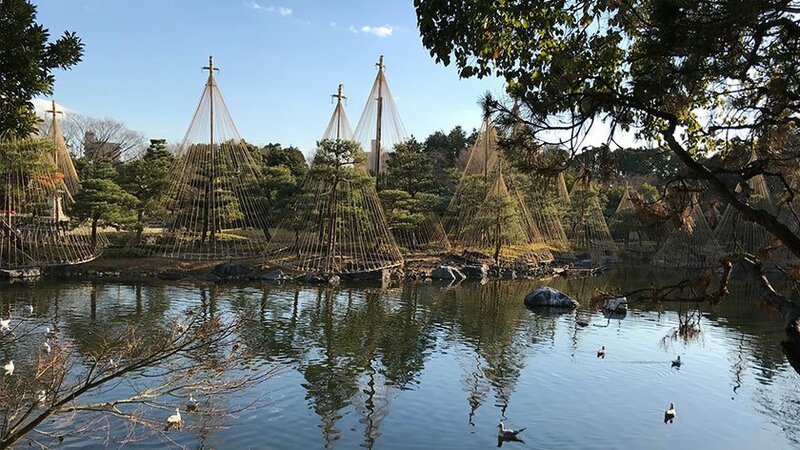 Shirotori Garden is a Japanese-style garden created in the mid 1980s and featured at the World Design Exposition 1989 as an example of a Japanese garden. It opened to the public in 1991. The garden of nearly 4 hectares has well-crafted paths, streams and ponds to enjoy. Many of the features represent real-life geography: the mound at the south-western corner of the garden represents Mt. Ontake and the stream originating from the mound represents the Kiso River. 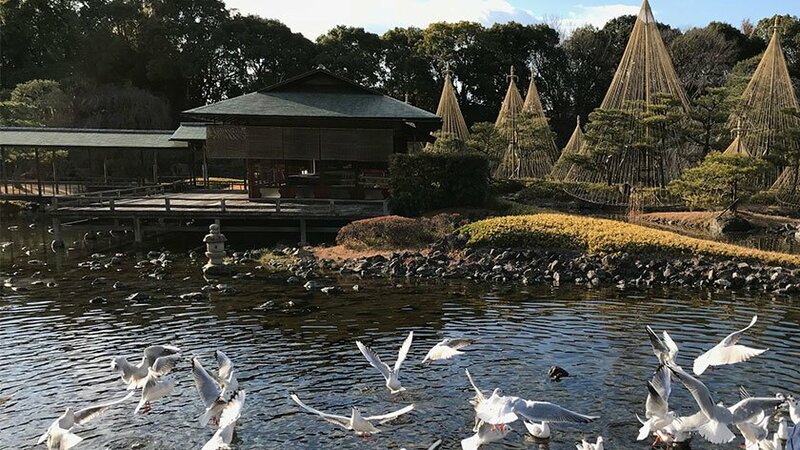 Seiu-tei, a complex of tea ceremony rooms in the center of the garden, represents a swan, or “shirotori”, flying down to rest its wings. Shioiri-tei depicts the flow of the tides, one of the traditional aspects of Japanese gardens. The ebb and flow effect is achieved by the use of modern technology. In the fall, the garden is open at night and lit up to show the magnificent colours. If you are visiting with children or want to get up close to the wildlife (carp and birds), 50 yen spent on a cup of fish food will offer good entertainment. The city-run garden charges a reasonable admission of 300 yen and is open from 9:00am-5:00pm (admission until 4:30 p.m.). The garden is closed on Mondays (or the following weekday if the Monday is a holiday), as well as December 29 – January 3 for New Years. 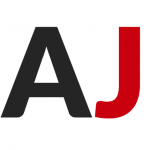 Shirotori Garden is a 10 minute walk from Jingu-nishi station on the Meijo Subway line. The station is wheelchair accessible. 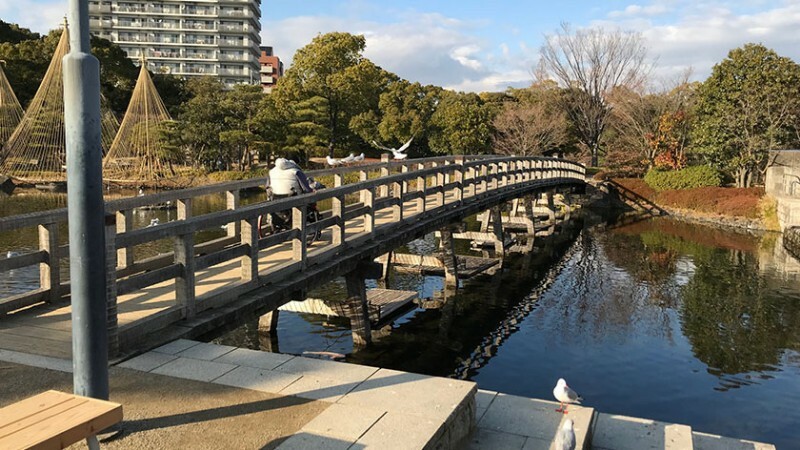 This garden has a series of flat paths that lead through manicured pine trees and over bridges surrounding several ponds. 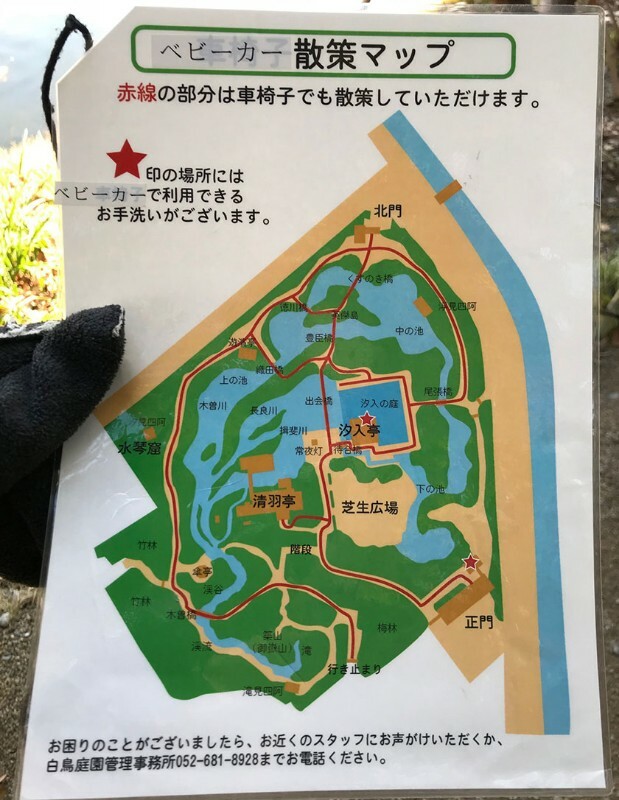 The grounds are about 80% accessible and if you ask the staff at the entrance they will lend you a wheelchair/stroller map outlining the routes without stairs. The majority of the paths are on hard ground and the bridges are easy to cross, but a few of the areas with more gravel may require a little help for manual wheelchairs. 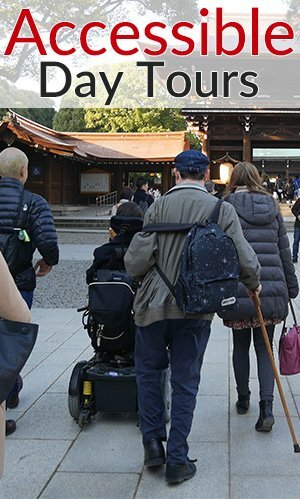 Shioiri-tei is accessible and has an accessible toilet. There is another accessible toilet near the main gate. 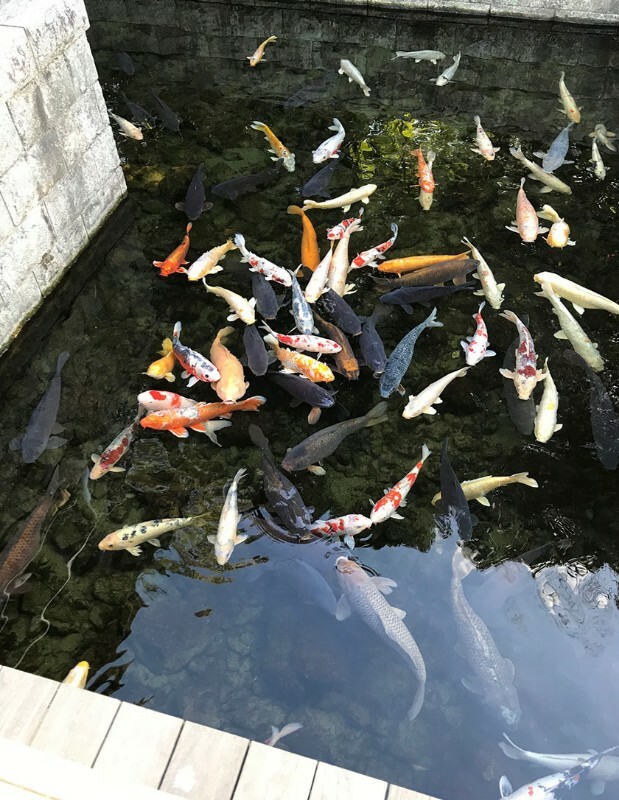 Compared to the more famous gardens of Japan, Shirototi Garden is much smaller in scale but the charm is similar and the crowds are few. More importantly it is a wheelchair accessible option. If you are in the area and looking for an escape from the hustle and bustle of the city this is a good place to unwind for an hour. Leave your questions or comments about Shirotori Garden here!